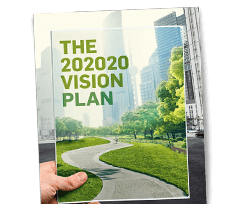 The 28 projects we’re making happen to make Australia’s urban areas 20% greener. 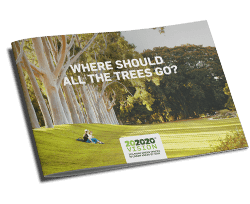 Tools to help councils that can't afford an Urban Forest afford one. Did you know we're more productive and healthier when we're surrounded by trees and plants? A ten-step guide to help councils save money, time and share practical knowledge. We’ve got a big goal, here’s the big plan to get us there. Shared measurement is key to successful collaboration. The latest green space news, in your inbox weekly.